Have you even seen before beautiful stitch for scarf like this is? We think this is one of the most beautiful and perfect stitch for the scarf. 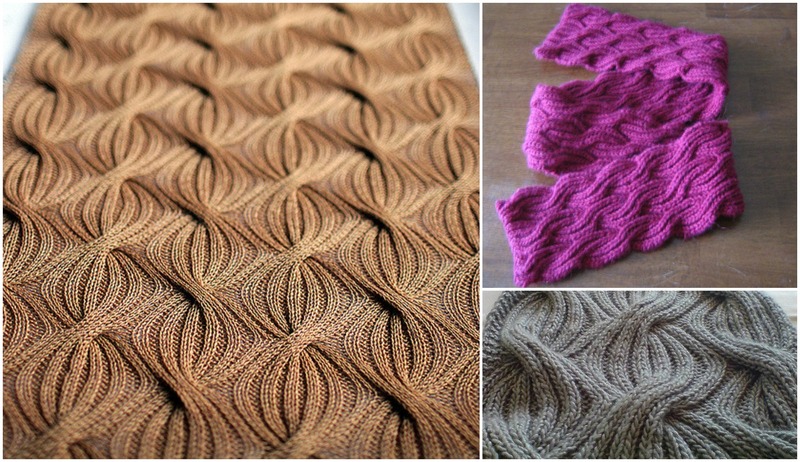 If you like accessories and you want to have not only warm and also very elegant and attractive scarf in your collection this free pattern By Saralyn Harvey is for you. Information about needles and yarn you can see in the post. With clearly explained pattern we hope you will knit everything easily and with results you will be proud. Thanks again to Author Saralyn Harvey and hope we will see another beautiful designs and free pattern from her in future. Good luck and pleas enjoy.